The Christian Brothers, the Sisters of the Mercy Order, and lay teachers have a proud place in the provision of Catholic education in the Parish. 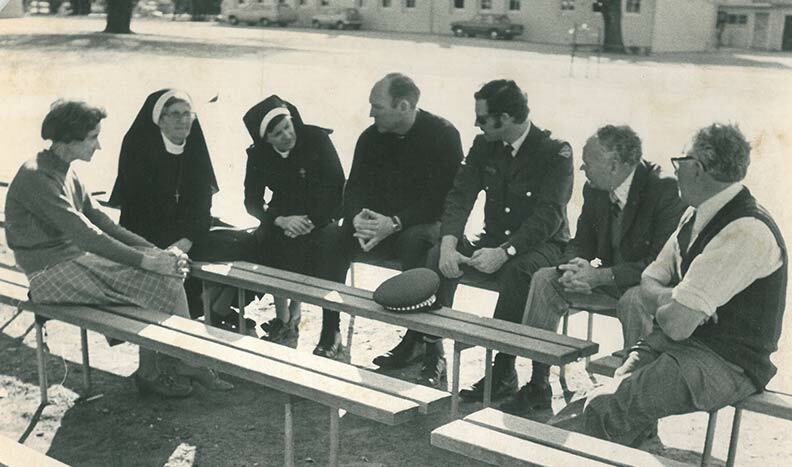 The amalgamation of St. Brigid's School and Christian Brother's College in 1978 saw the establishment of a multi-campus co-educational primary school. 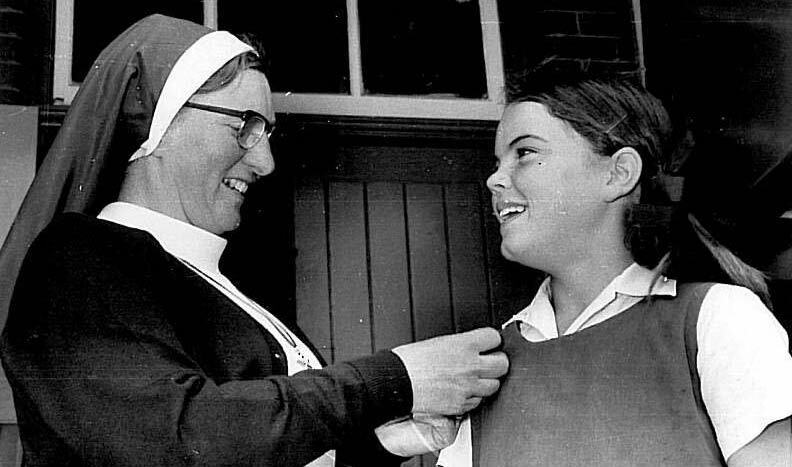 Catholic School first opens in Albury. Mother Mary Ignatius Murphy and six Sisters of Mercy arrive in Albury. Patrician Brothers begin a school in Albury. Christian Brothers begin teaching in Albury. The establishment of St. Patrick's Parish School as a co-educational K-6 primary school on 3 separate campuses. Refurbishment of the Old Xavier high School buildings began in preparation for the re-location of the Year 5 & 6 classes from the old Christian Brothers Building. Final stages of school refurbishment.